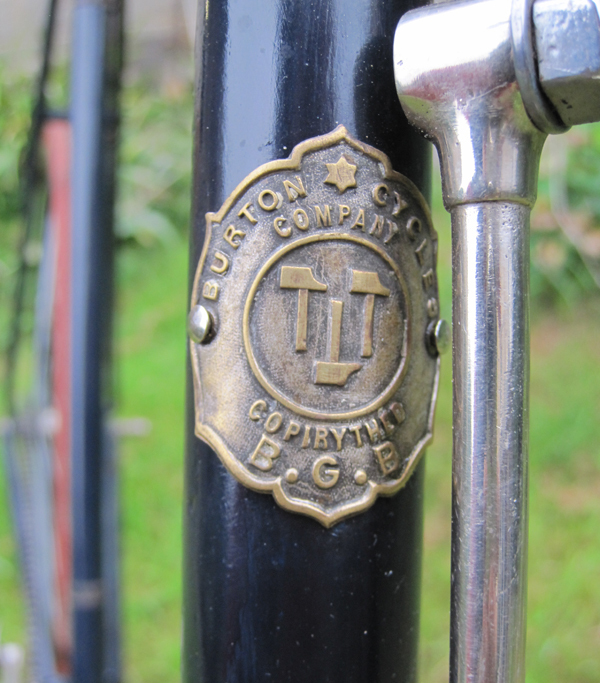 Burton Cycle Co was a small provincial Victorian bicycle manufacturer who used proprietary fittings, making their bicycles to order. 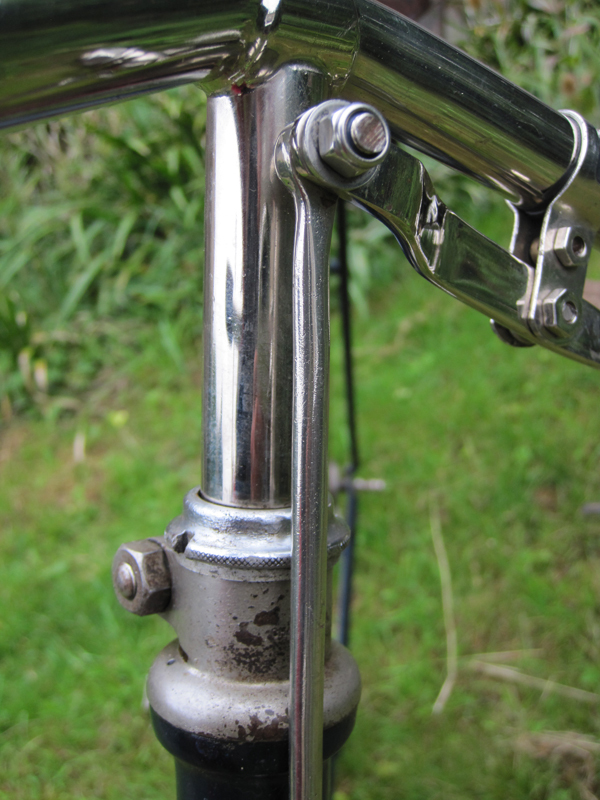 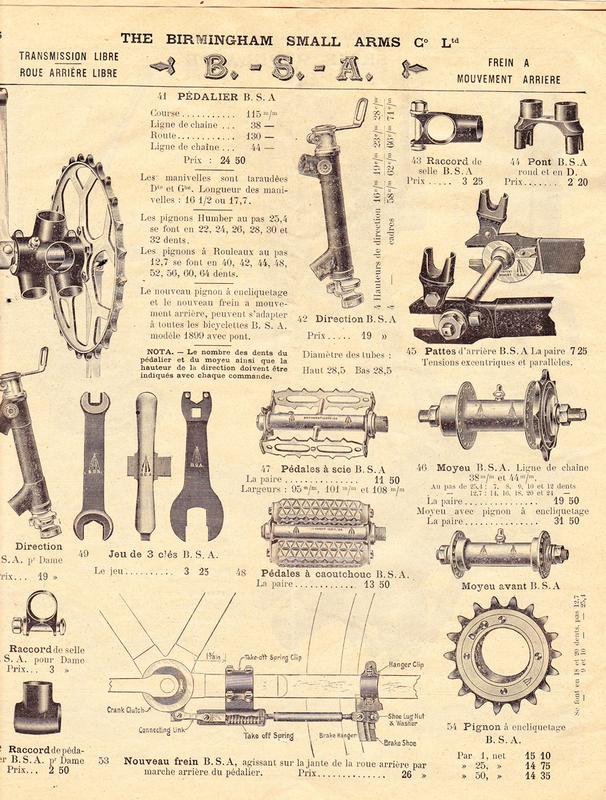 BSA and Chater Lea cycle fittings were the best components available at the time. 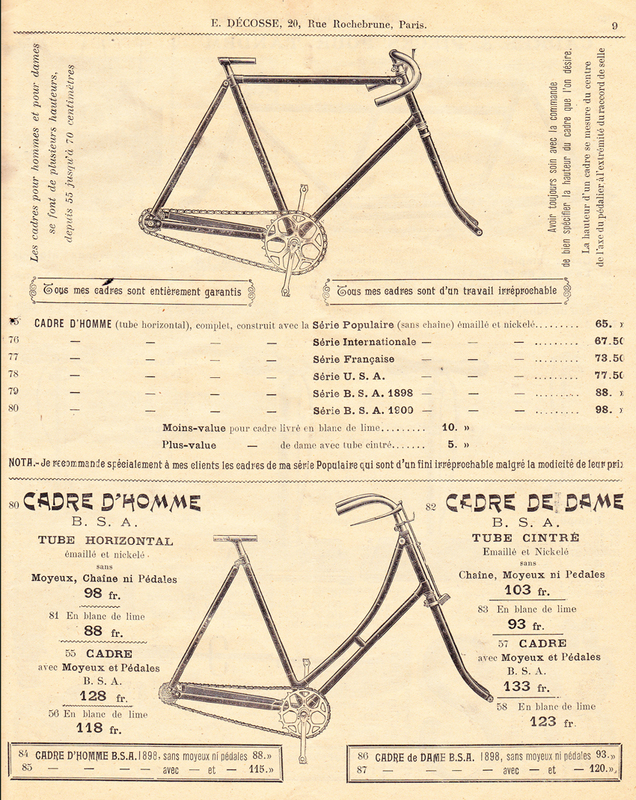 It is believed that this machine was manufactured for the French market. 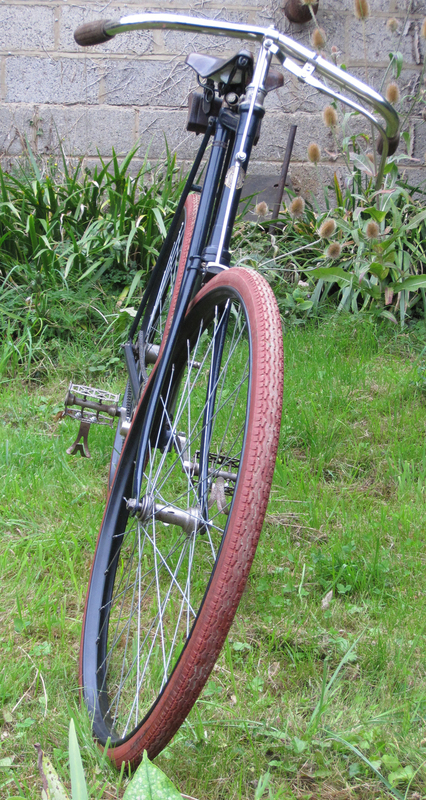 This Burton Roadster was restored by my friend Mike. 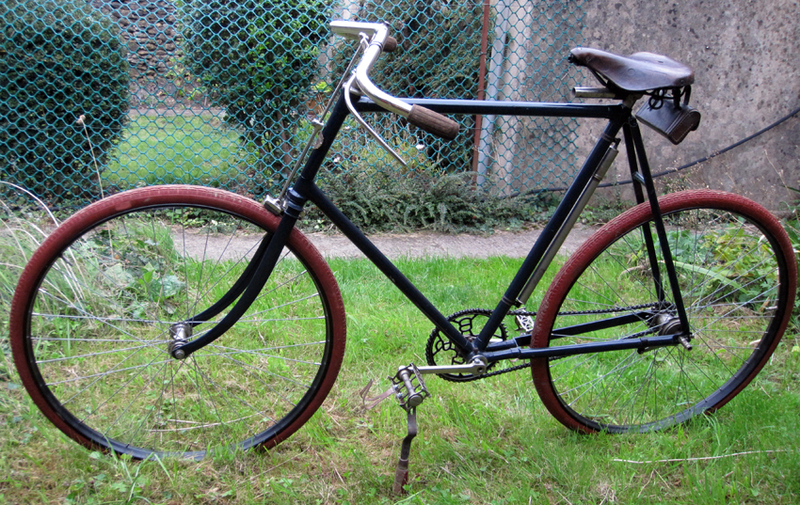 It’s in excellent working order. 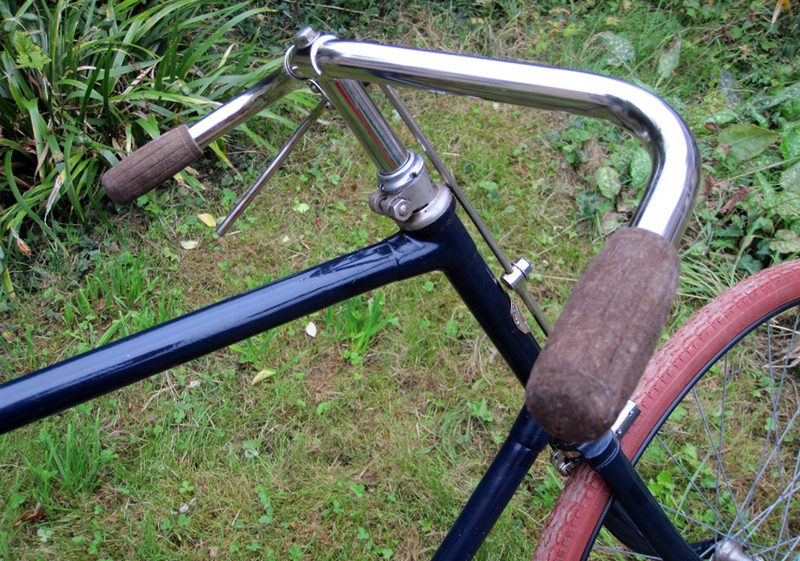 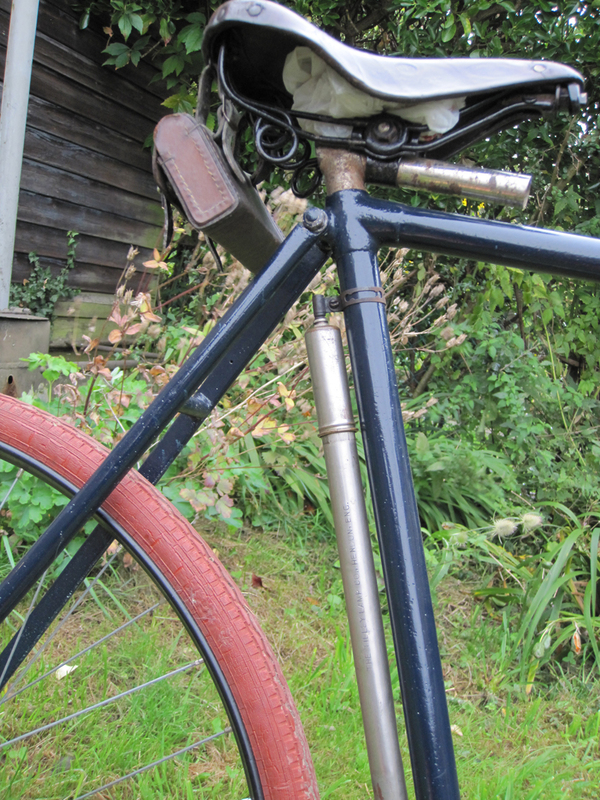 As well as a front paddle brake, it is fitted with a new-old-stock Eadie Coaster back-pedal brake. 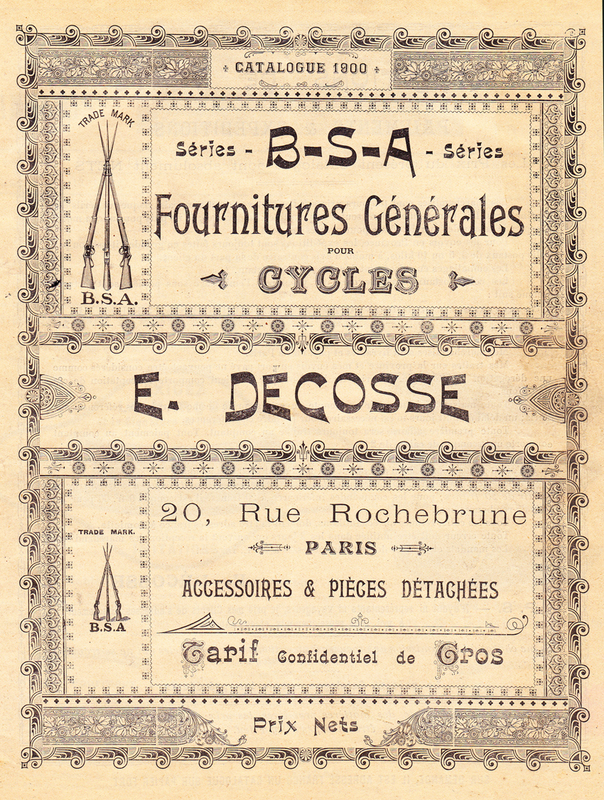 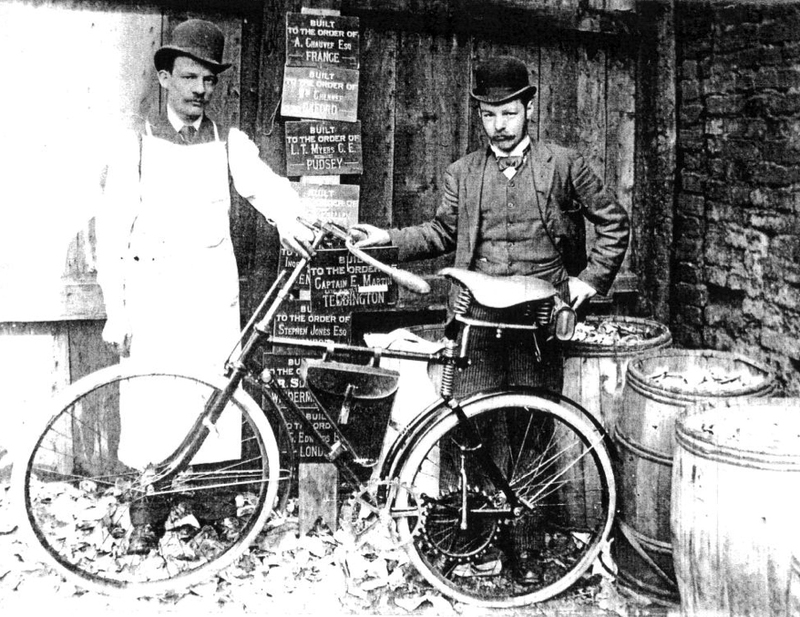 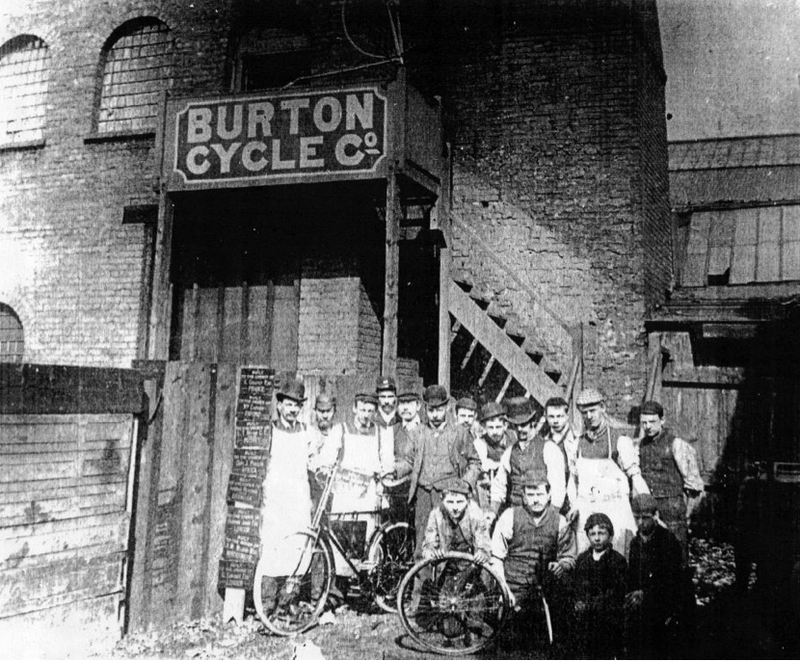 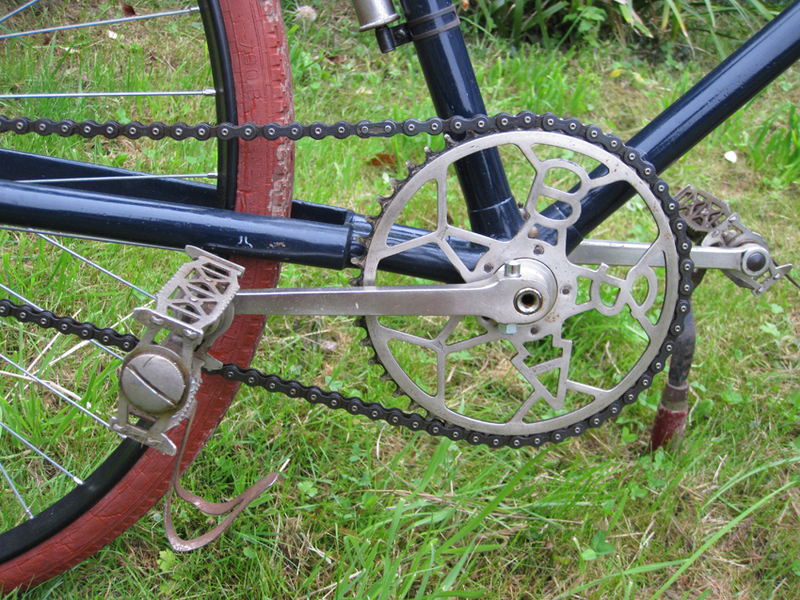 The Burton Cycle Co designed a chainless spring-frame machine that was patented by F. Burton on 11th July 1890. 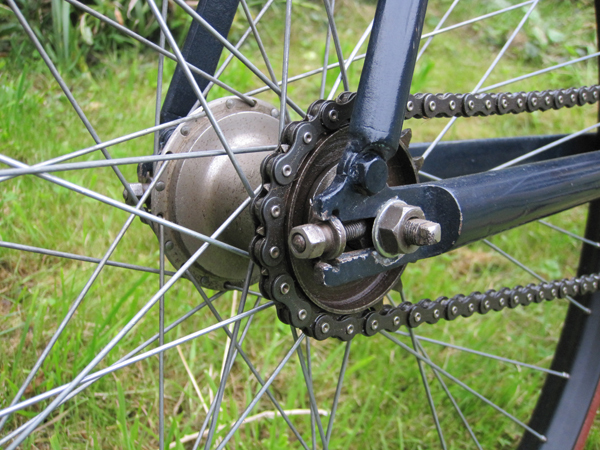 It was driven by a third geared wheel interposed between the chainwheel and sprocket. 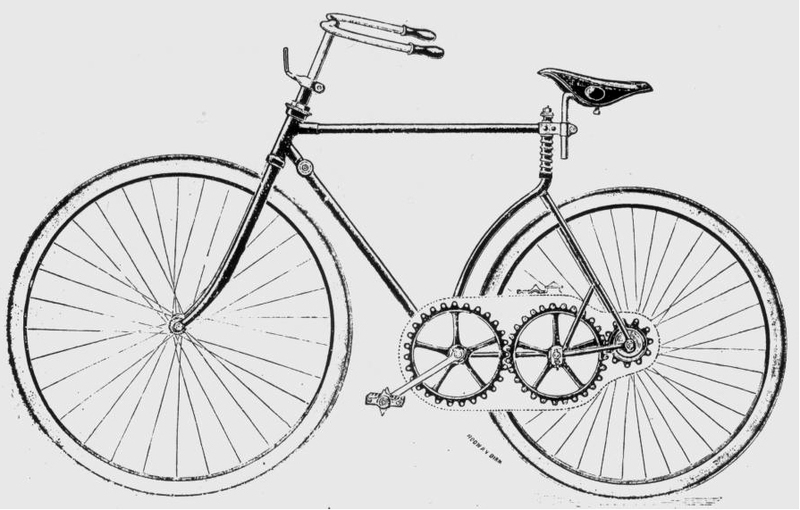 The spring frame design was flawed, as the distance between saddle and pedals changed constantly.